PARIS (Bloomberg) -- Renault reported a 7 percent increase in revenue in the third quarter, boosted by higher demand for budget Dacia models in its home region. Revenue rose to 8.53 billion euros ($10.9 billion) from 7.99 billion euros a year earlier, Renault said in an emailed statement Wednesday. The French carmaker, which doesn't release quarterly profit figures, stuck to its goal of increasing operating profit this year from 2013's 1.24 billion euros. Europe's third-largest carmaker also expects higher revenue, excluding foreign-exchange impacts, and raised its forecast for industrywide car sales in Europe to full-year growth of 5 percent from an earlier growth forecast of 3 percent to 4 percent. "Positive business momentum in Europe offset declines in Renault group's main emerging markets," Renault said in a statement. "The group gained market share in all regions, except for the Americas." 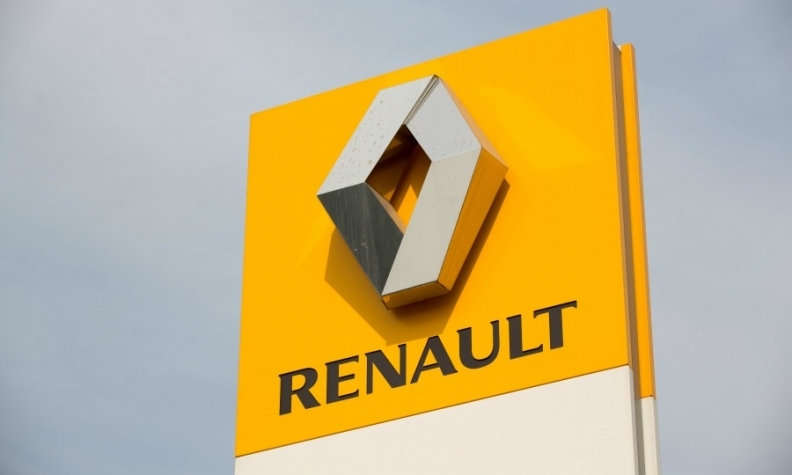 Renault, which owns 43 percent of its Japanese partner Nissan Motor Co., has expanded its activities in Russia and South America to lower its reliance on Europe, which is slowly recovering from a two-decade car-sales low. Still, currency headwinds and falling demand in these two regions have made Europe critical for Renault's performance, even as the economies of the countries sharing the euro risk recession. Renault sold 612,934 units in the third quarter, unchanged from a year earlier, it said. Growth was propelled by the low-cost Dacia brand's Duster SUV and Sandero subcompact hatchback as well as the Renault brand's Captur small SUV. Sales of budget models, which are sold under the Dacia badge in Europe and the namesake brand elsewhere, represents a growing share of deliveries and profit. To expand its low-cost range, Renault is working on a car for India that would cost less than 5,000 euros. Sales are slated to start next year.